It’s New Release Tuesday, my favorite day of the week! We have great new offerings for you this week, including new books from Will Lavender, Boyd Morrison, J. A. Jance and a great collaboration from twenty-six of your favorite mystery authors! Click any of the book titles for more information or to instantly download the ebook from Beyond Just Books. 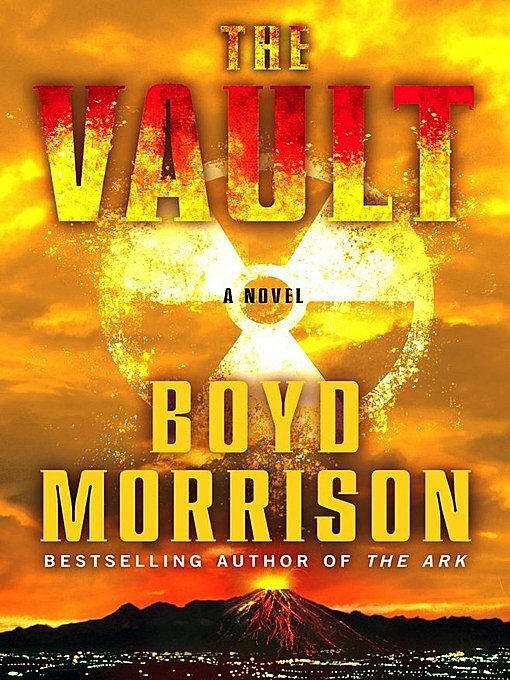 The Vault: by Boyd Morrison. 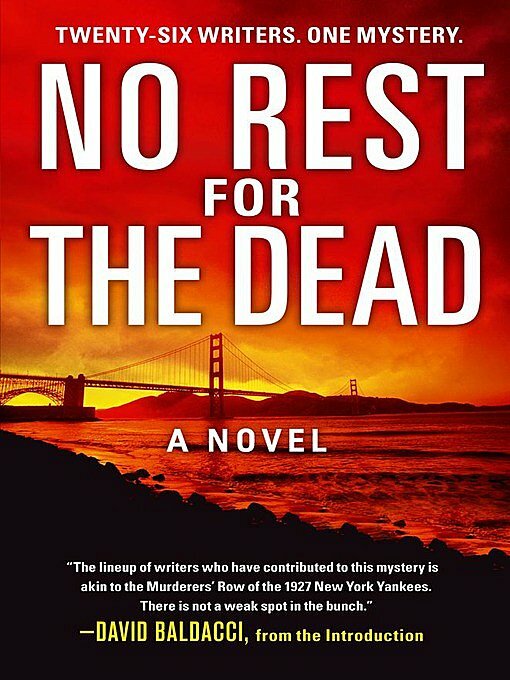 In the latest pulse-pounding thriller from Boyd Morrison, industrial engineer Tyler Locke races against time to save his father from a terrorist organization bent on unearthing the truth about the fabled touch of King Midas and using it for their own deadly means. Locke is on board a Washington State ferry when he receives an anonymous call informing him that a bomb is set to detonate on deck in ten minutes–long before the boat reaches port. Betrayal Of Trust: by J. A. Jance. 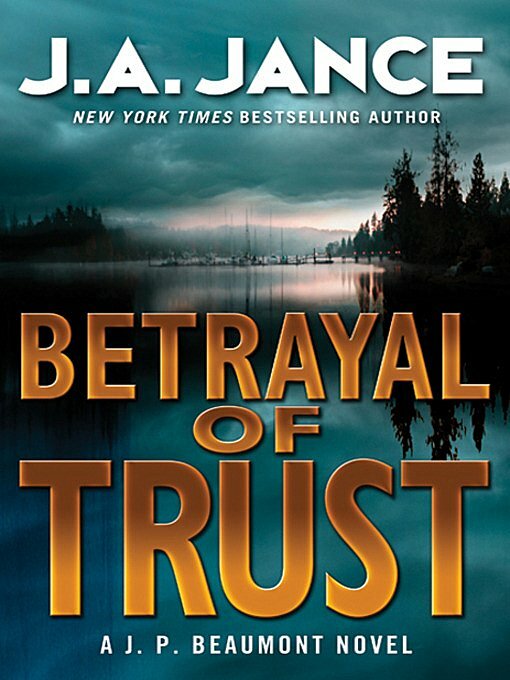 Seattle investigator J. P. Beaumont uncovers a dark and deadly conspiracy that reaches deep into the halls of state government. At first glance, the video appears to be showing a childish game: a teenage girl with dark wavy hair smiles for the camera, a blue scarf tied around her neck. 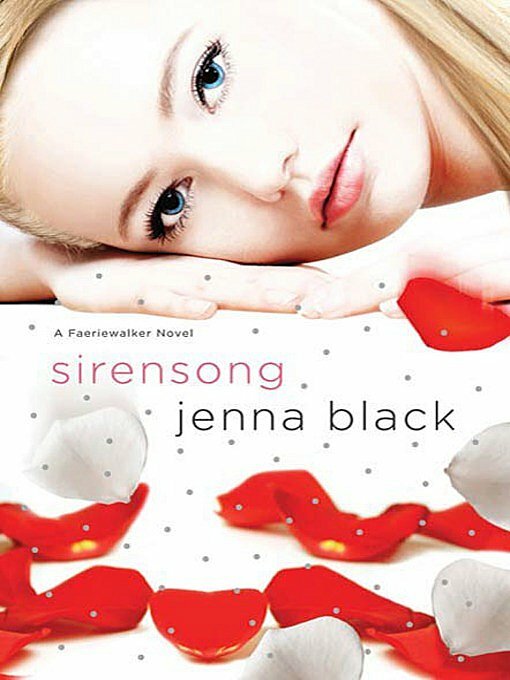 All of a sudden things turn murderous, and the girl ends up dead. 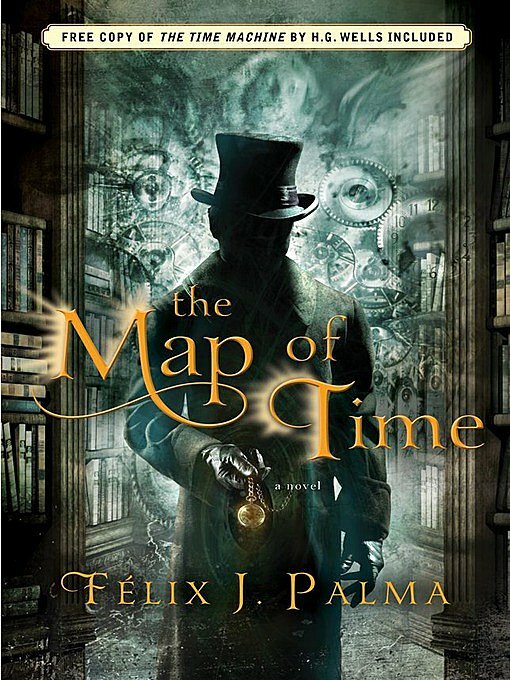 The Map Of Time: by Félix J Palma. 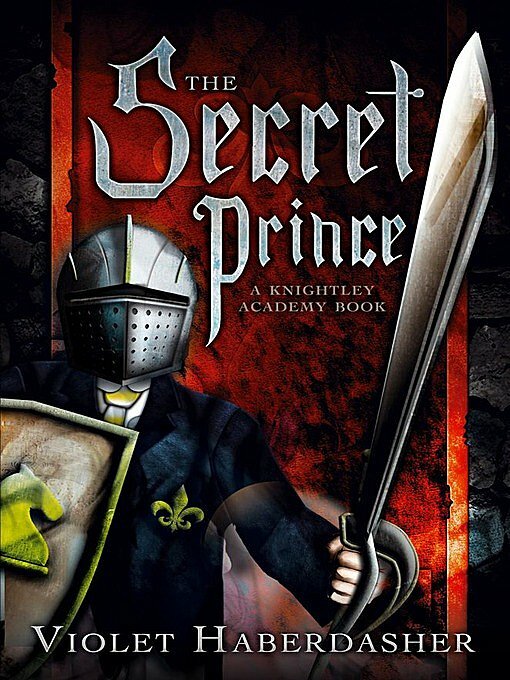 THE PHENOMENAL INTERNATIONAL BESTSELLER. Set in Victorian London with characters real and imagined, The Map of Time is a page-turner that boasts a triple play of intertwined plots in which a skeptical H. G. Wells is called upon to investigate purported incidents of time travel and to save lives and literary classics, including Dracula and The Time Machine, from being wiped from existence. *The Map of Time is also our Lazy Day Pick of the Week. Naked City: by Ellen Datlow. In this thrilling collection of original stories, some of today’s hottest paranormal authors delight, thrill and captivate readers with otherworldly tales of magic and mischief. In Jim Butcher’s ”Curses” Harry Dresden investigates how to lift a curse laid by the Fair Folk on the Chicago Cubs. In Patricia Briggs’ “Fairy Gifts,” a vampire is called home by magic to save the Fae who freed him from a dark curse. and more! 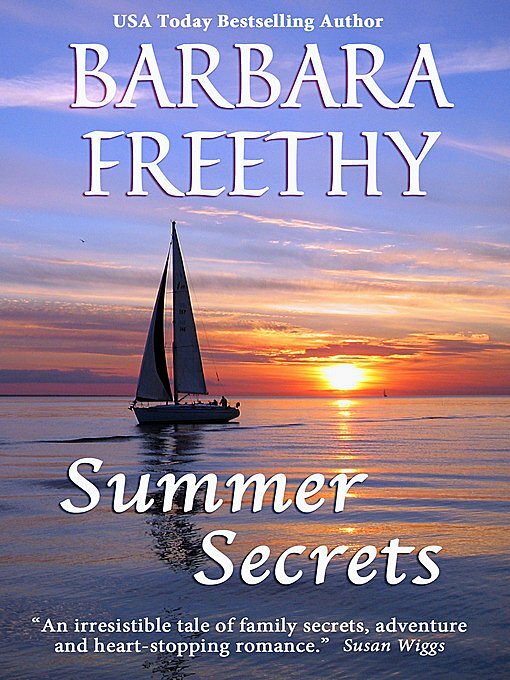 Summer Secrets: by Barbara Freethy. 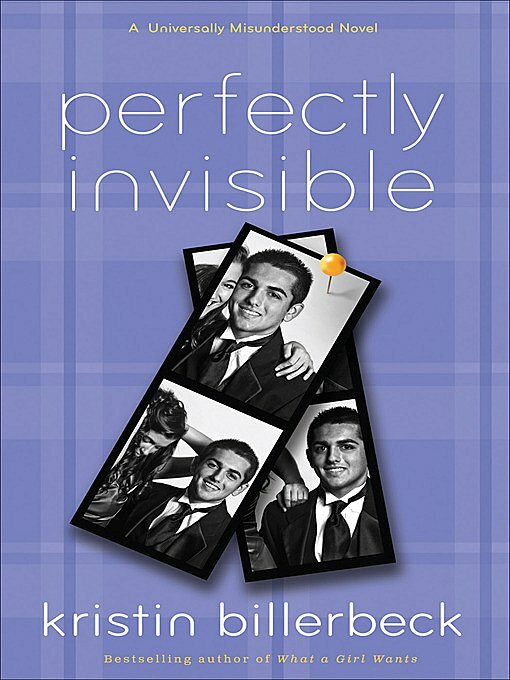 #1 NY TIMES Bestselling Ebook! Readers who enjoy books by Luanne Rice, Kristin Hannah and Susan Wiggs will enjoy this emotional and compelling story of family secrets and romantic adventure. There are secrets meant to be shared and those that must be kept forever … Bestselling author Barbara Freethy presents her most powerful contemporary novel — the story of three unique sisters … the secrets that bind them for life … and the summer that will set them free. Visit Beyond Just Books to see all of this week’s new releases. Which book(s) are you most looking forward to reading? Tell us in the comments!